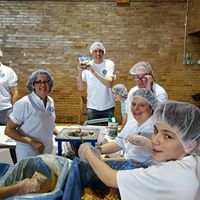 Kiwanis Club of River Forest-Oak Park | Community Organizations | River Forest - Other | Chamber Members - Oak Park-River Forest Chamber of Commerce, IL ? 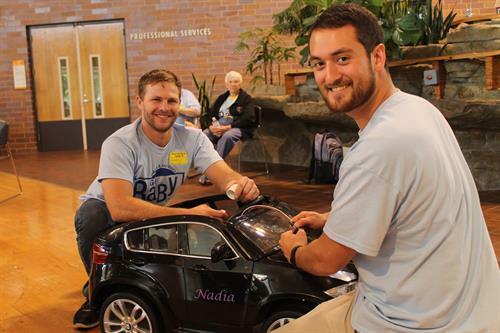 Service projects and giving opportunities throughout the year. Meetings at 7 pm on 2nd & 4th Weds. 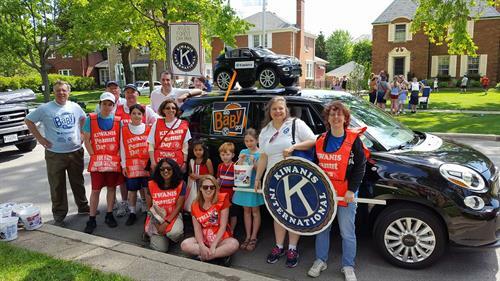 Kiwanis is a global organization of local clubs whose volunteers and members are dedicated to improving the world, one child and one community at a time. 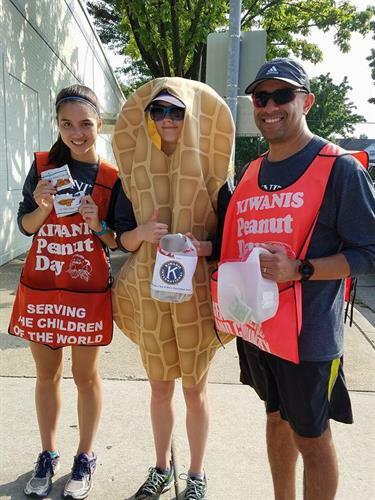 Our local Kiwanis Club of River Forest and Oak Park is a self-governed, nonprofit organization that welcomes members of the community like you to join. Service is at the heart of our club. We primarily seek to serve and strengthen our community through service projects and financial support targeted to promoting service, achievement and leadership skills in all children and youth, including people with special needs and to otherwise serve seniors and other adults who are in need of community support.